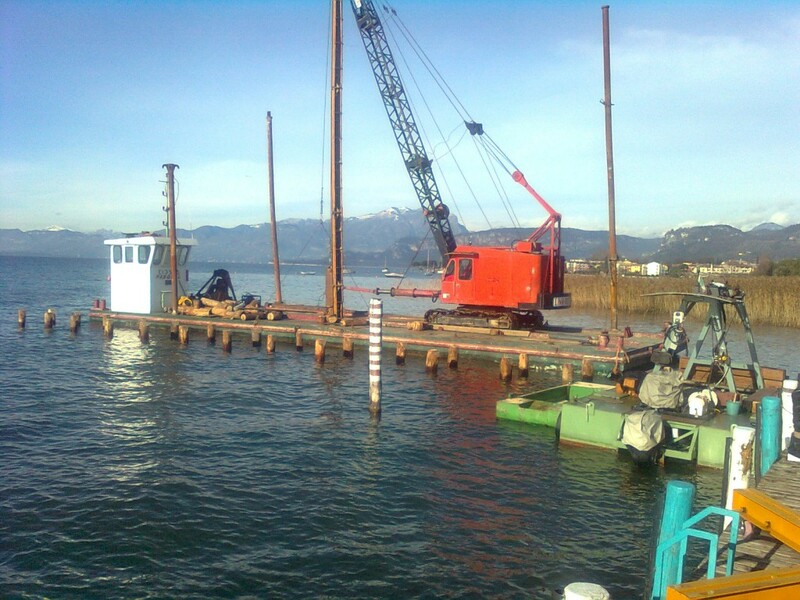 Nautica Guini is duly authorized to carry out port work in general, and our boats and work equipment are legally registered into competence registry and meet all legal requirements. 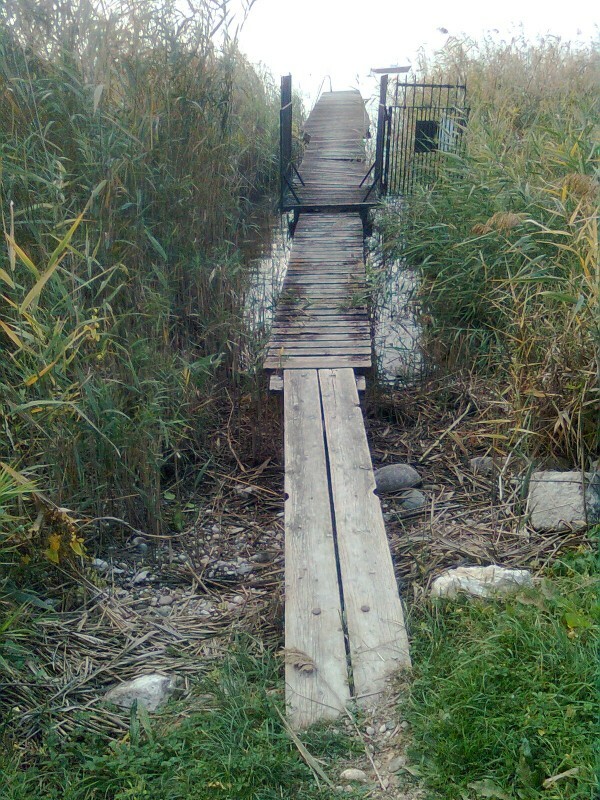 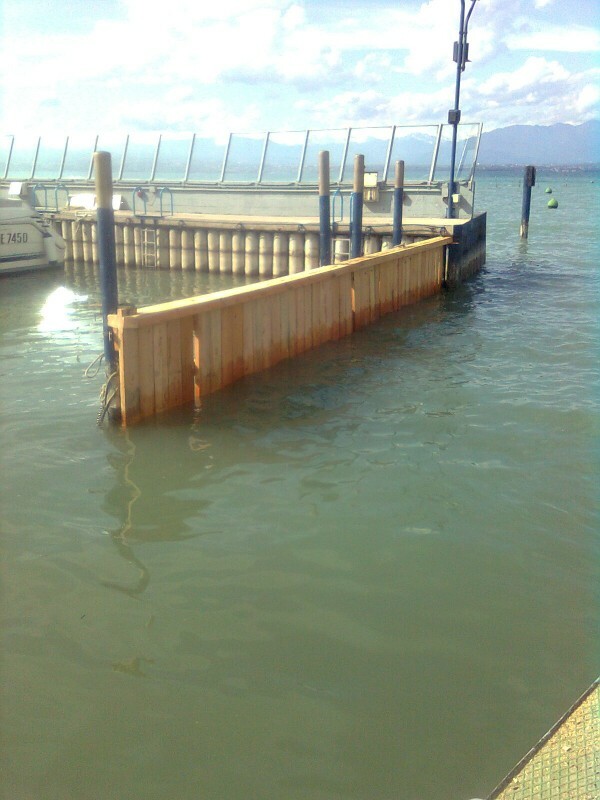 We build or carry out maintenance to fixed piers on pilings, made of steel, wood or synthetic material. 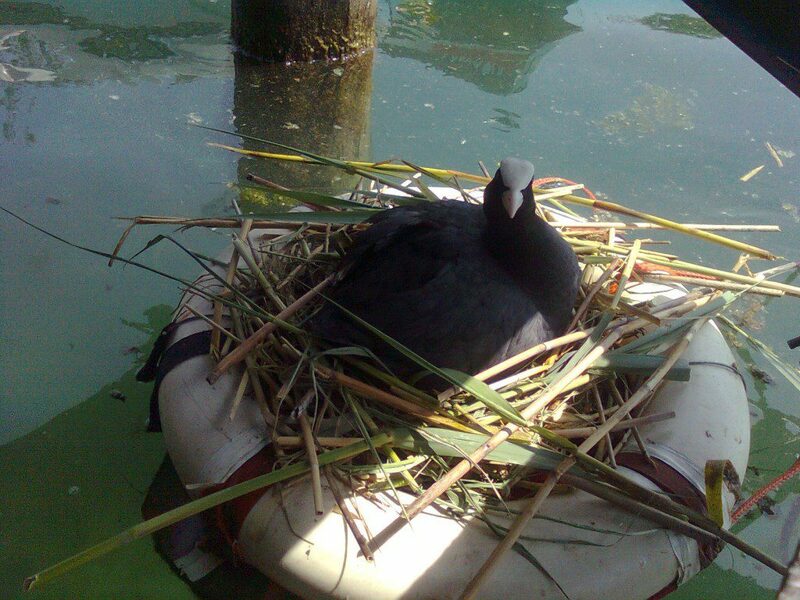 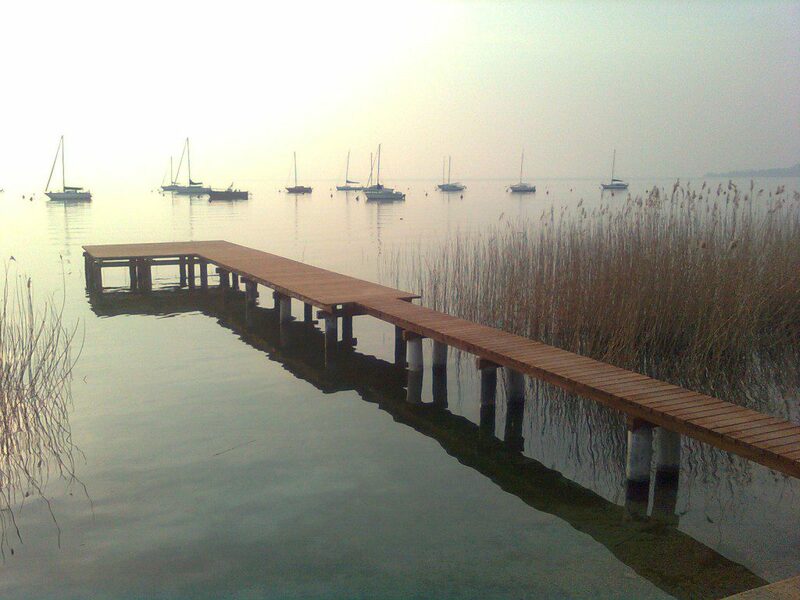 We are able to provide and anchor with chains or poles, floating docks of any shape or size and bathing platforms. 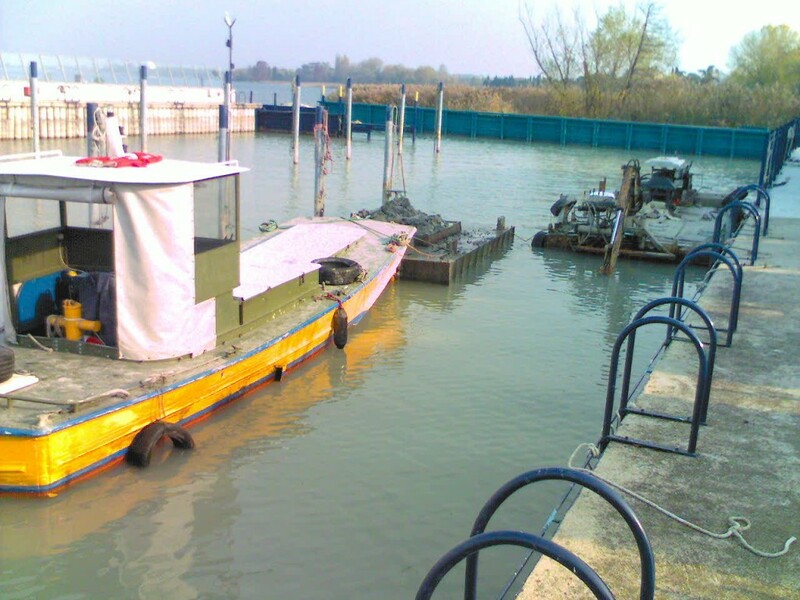 We carry out the cleaning and decontamination of backdrop, recovering materials discharged to water in addition to making flatwork or dredging. 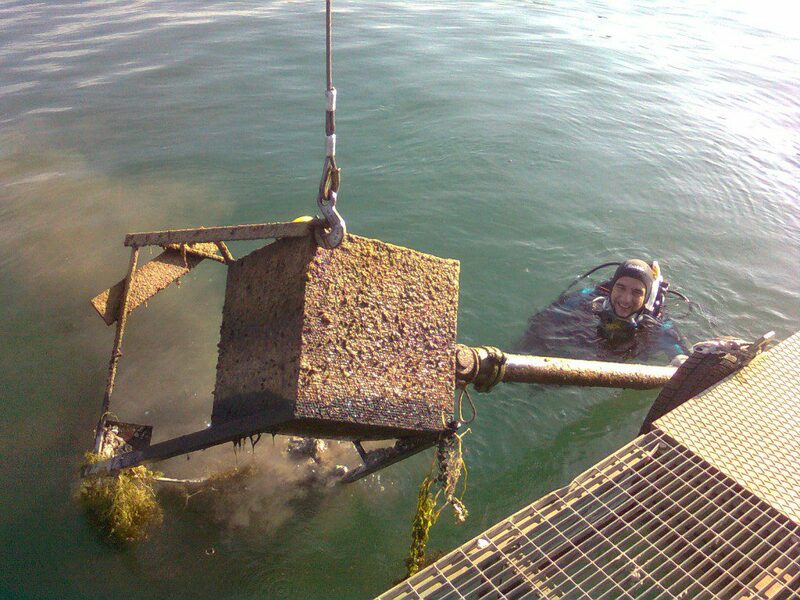 With the help of divers who are authorized we lay underwater pipelines, from simple intake pipes for irrigation water to sewer. Delimit danger or bathing zones by buoys and floating lanes anchored to weights on the bottom or poles. 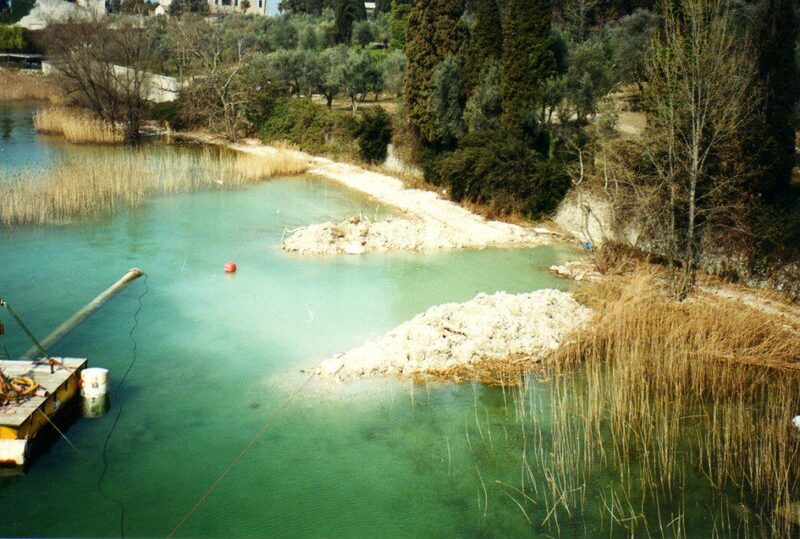 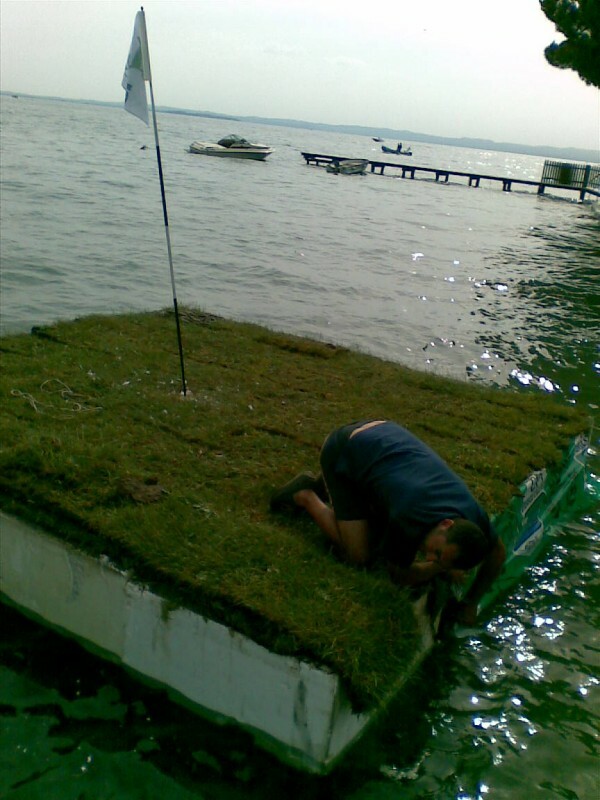 We carry out maintenance to beaches and reeds, manufacture artificial reefs for the protection of the banks. 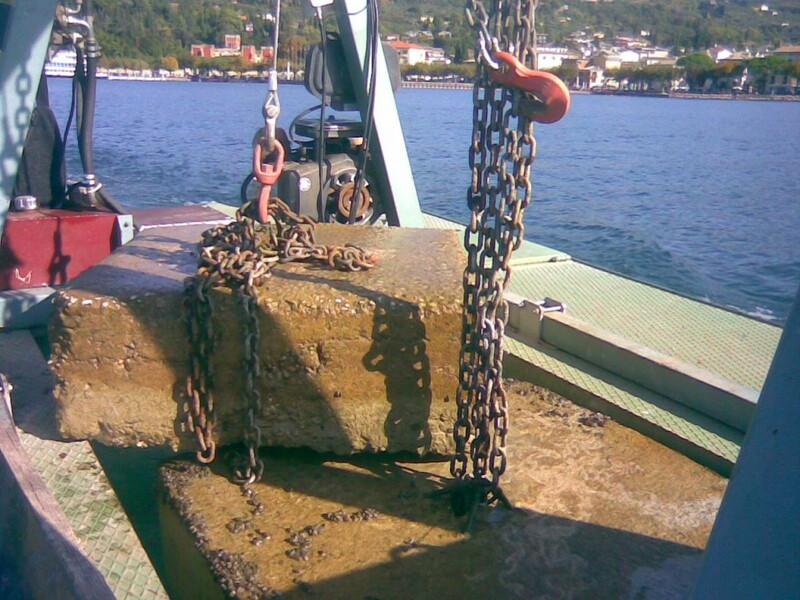 We lay weights on the bottom for mooring buoys for boats of all sizes, and realize catenary inside and outside of the ports for the anchoring of vessels. 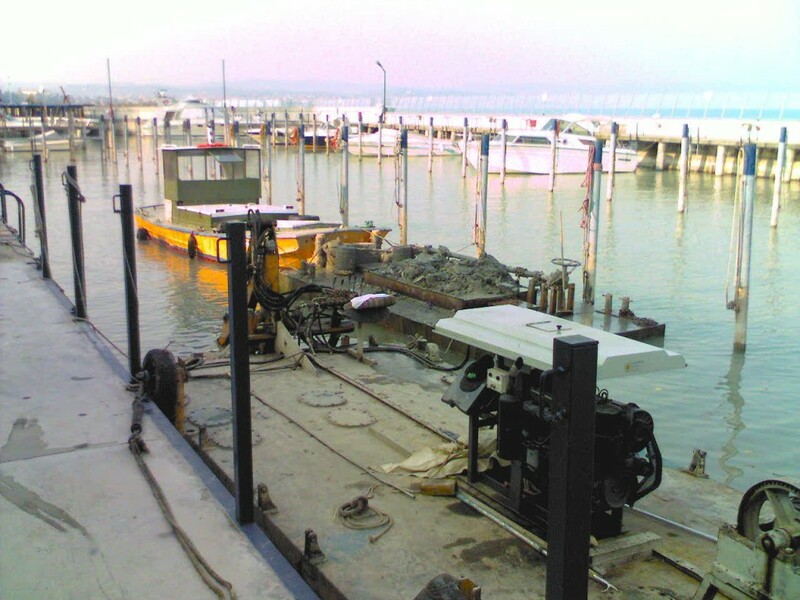 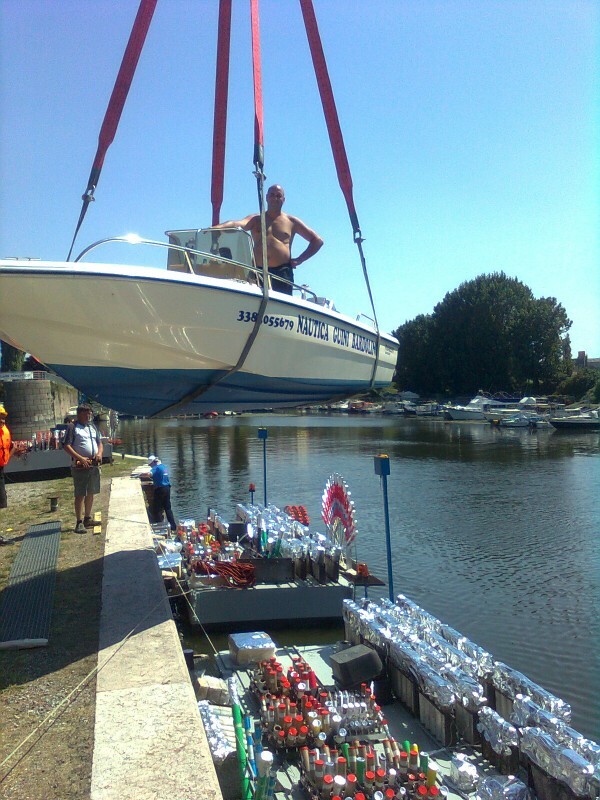 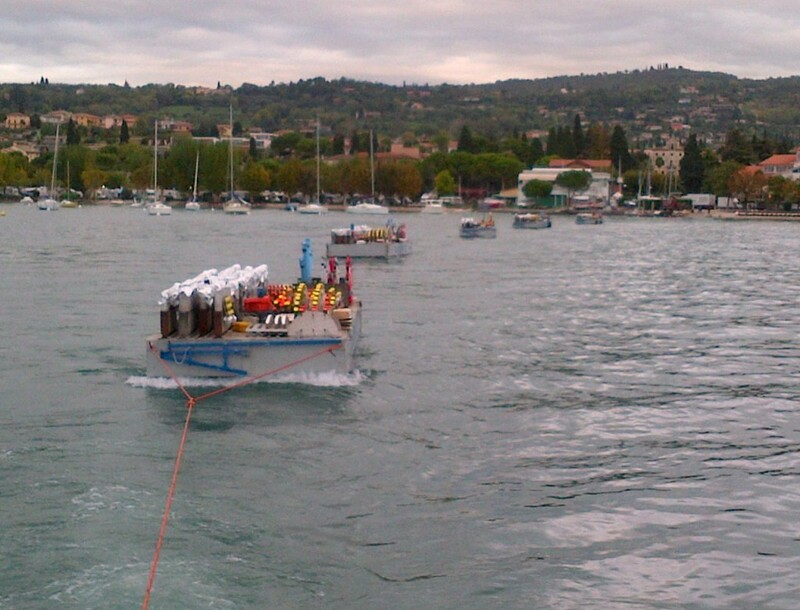 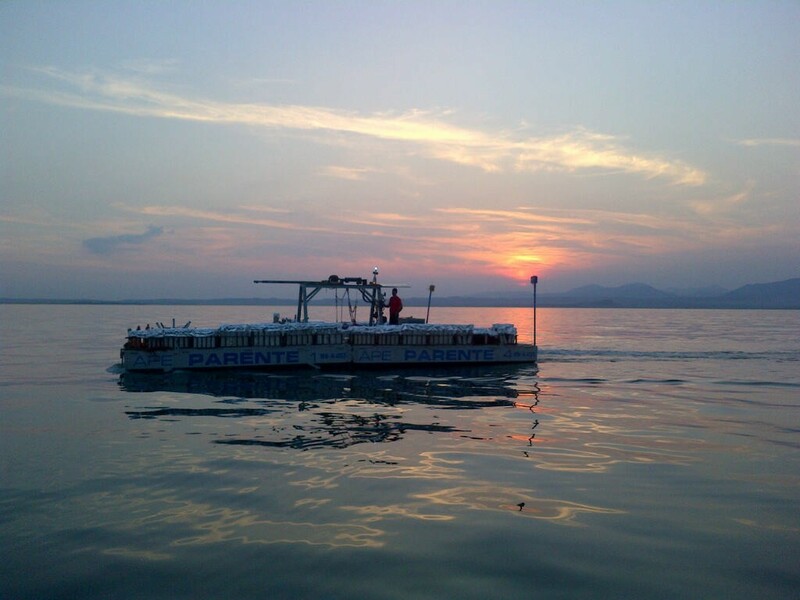 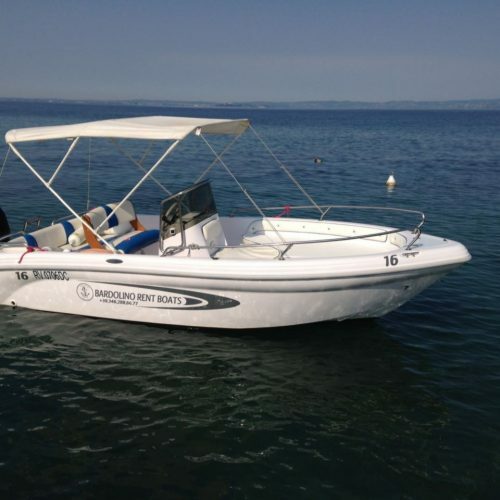 In addition to making transport service and towing boats and things by water, in recent years Boatyard Guini has specialized in providing a complete service for towing and anchoring platforms for its frequent Lake Garda fireworks displays.